Named for the Monarch of Spain when Mahon was founded, this play on a 21st century allows the unique qualities of Mahon to shine. To enhance the grape distillate base of Mahon, I added Atxa White Vermouth from the basque region. To play off the earthy aromas, I added just a touch of Yellow Chartreuse. 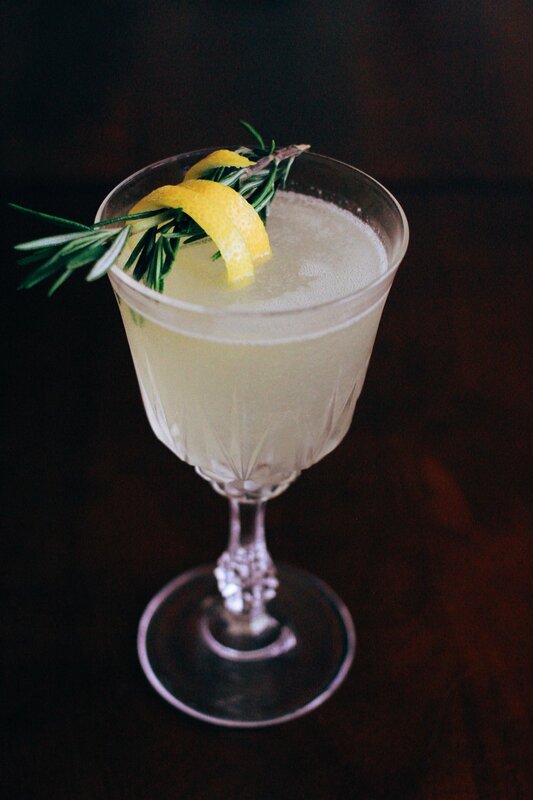 Shaken well and topped with fresh lemon peel and rosemary, this cocktail takes the already complex gin featured in it and brings it to new heights.